Magnesium is one of the most important minerals in the human body, and plays a role in over 300 reactions that keep your body functioning like it should. While you can get magnesium through your daily diet, much of the time it's not enough. Enviromedica offers a pleasing, easy-to-use way of adding to your daily magnesium intake. 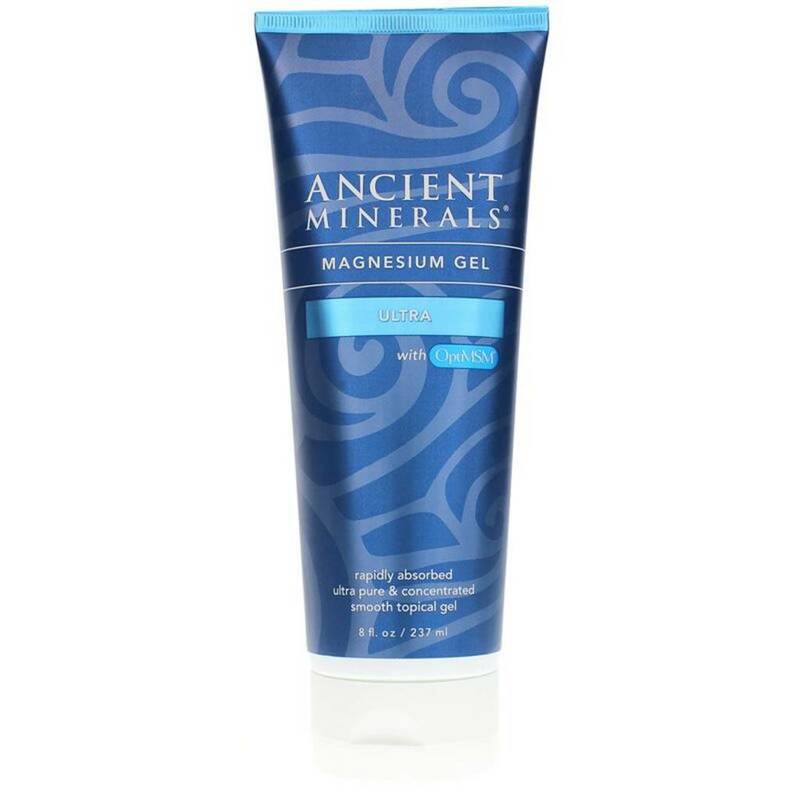 Ancient Minerals Magnesium Gel Ultra with OptiMSM is a smooth topical gel that helps restore magnesium at the cellular level. The MSM in this product is added to help enhance cell membrane permeability and may also help facilitate a more efficient uptake of magnesium ions for better health support. Give Ancient Minerals Magnesium Gel with OptiMSM from L.L. Magnetic Clay a try today, and ensure you're getting enough magnesium on a daily basis. Order now and see the difference it may be able to make for you. 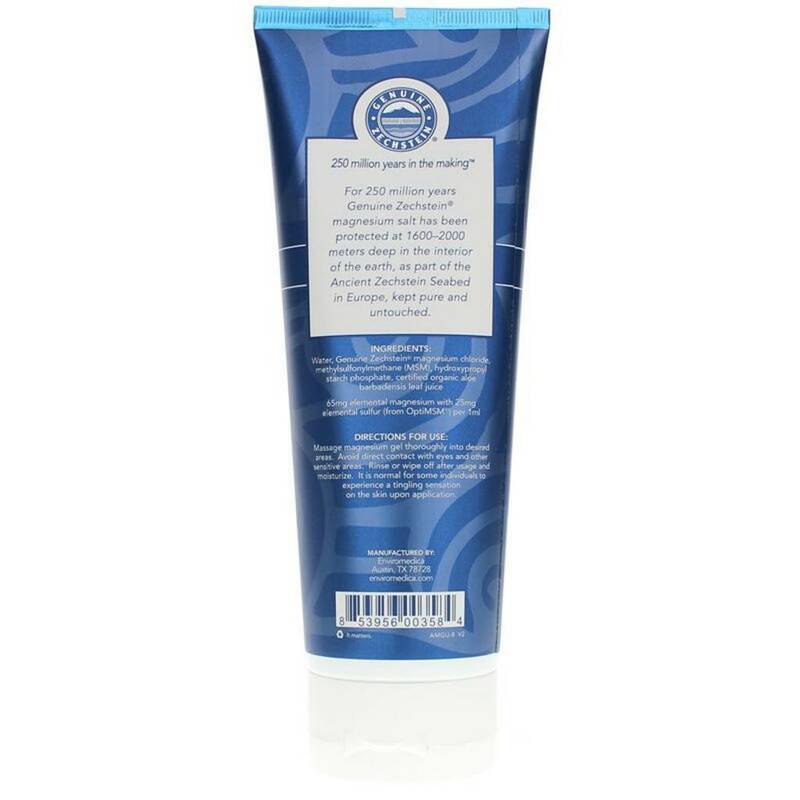 Massage magnesium gel thoroughly into desired areas. Avoid direct contact with eyes and other sensitive areas. Rinse or wipe off after usage and moisturize. It is normal for some individuals to experience a gentle tingling sensation on the skin during application. Avoid direct contact with eyes and other sensitive areas. Keep out of the reach of children.